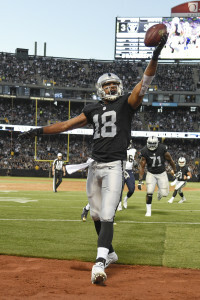 Free agent wide receiver Andre Holmes will visit the Lions on Sunday, according to Ian Rapoport of NFL.com (Twitter link). Detroit was one of six teams with reported interest in Holmes earlier this month, a list that also included the Raiders, 49ers, Redskins, Jets, and Bears. As of yet, the Lions have mostly focused on defensive additions this offseason, with their one offensive signing being tackle Ricky Wagner. Wide receiver Corey Brown took a visit with the club on Friday, however, while the Lions have also been linked to pass-catchers Andre Roberts, Jared Cook, and Darren Fells. Holmes, 28, has spent the past four seasons in Oakland after beginning his career with the Cowboys. 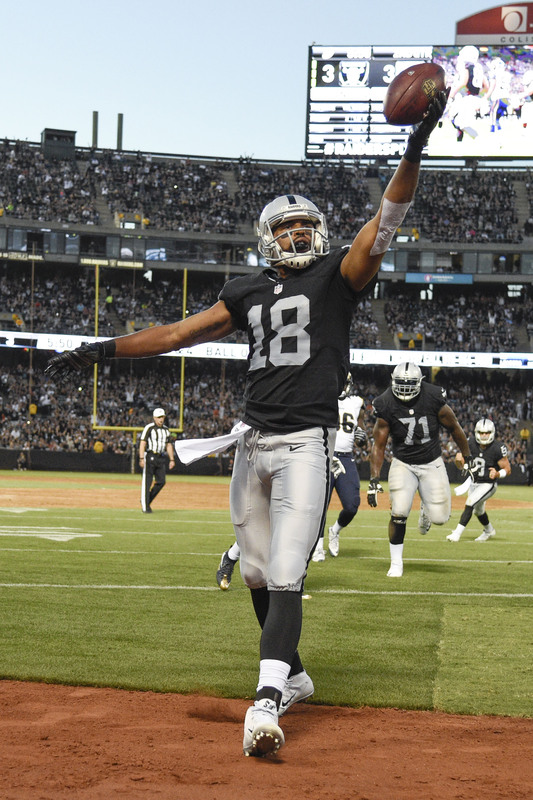 The former undrafted free agent was a large part of the Raiders’ offense as recently as two years ago, as he posted 47 receptions for nearly 700 yards and four touchdowns during the 2014 campaign. In 2016, however, Holmes managed only 14 catches, but was a key cog on special teams, where he played over 65% of Oakland’s snaps. Due to his lackluster offensive production, Holmes didn’t earn a spot among PFR’s free agent wide receiver rankings, but clearly clubs have already expressed interest in acquiring the 6’5″ pass-catcher. Holmes earned $2MM in 2016 on a one-year deal with Oakland, which was agreed to after other teams pushed to sign him.